Provides instant nourishment and moisture seal. 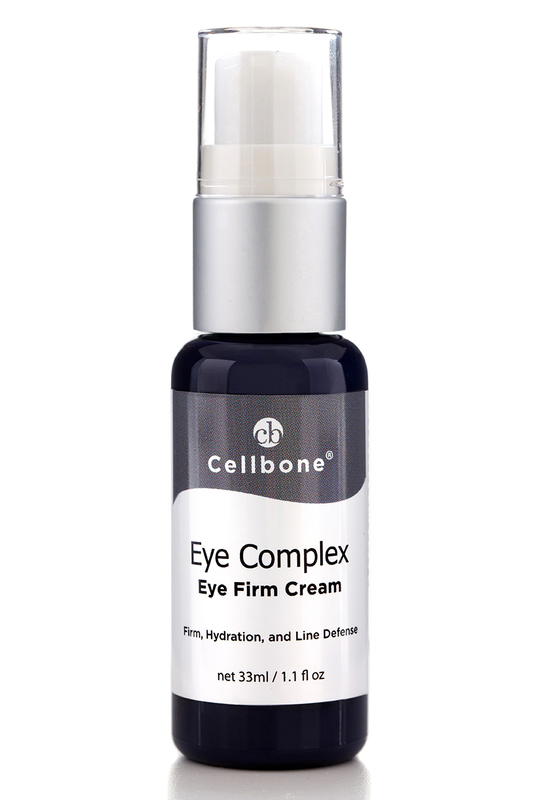 Eye Complex Cream provides immediate lift, firmness and hydration to the delicate eye area. Gently smoothes out signs of aging and reduces crow's feet. Contains Matrixyl  3000 and Idebenone in synergy to restore and maintain skin's youthful appearance. Argireline ® is to reduce the degree of existing facial wrinkles. 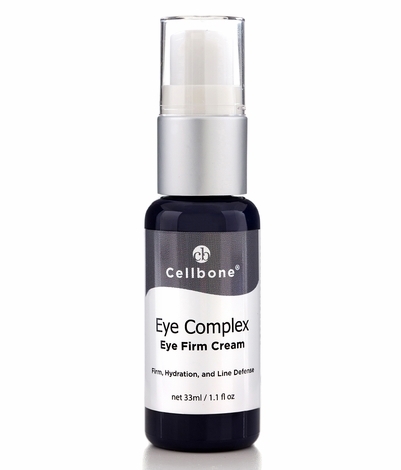 Gently massage cream to the eye area in the morning and night.